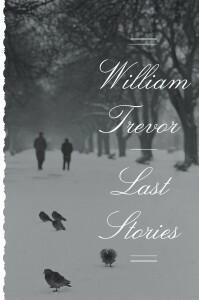 When William Trevor passed away in 2016, it felt as if he was unanimously memorialized as a master of the short story. To many, Trevor was the essence of Irish literature, born from the tightly-crafted and quietly finessed homegrown prose of Joyce’s Dubliners. But it was with a Chekhovian introspection that Trevor found his voice, telling stories about the lives, loves, and deaths of everyday people. 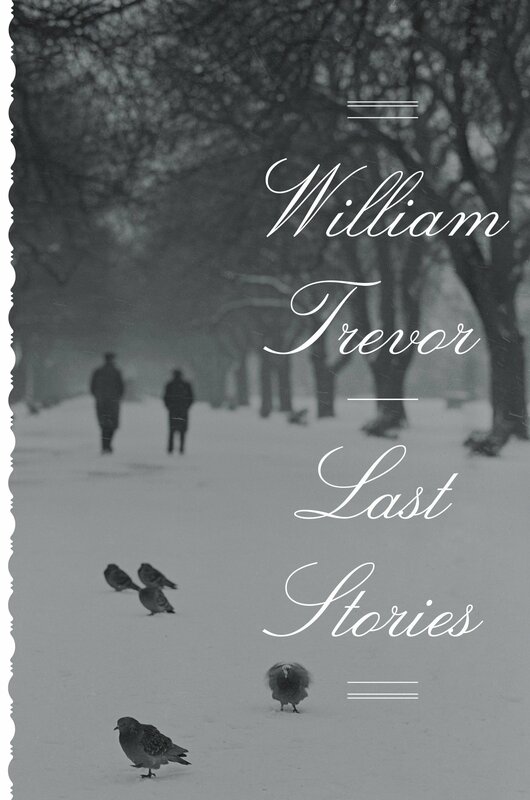 Last Stories collects Trevor’s final works, about half of which were originally published in The New Yorker. A sense of solitude and mortality permeates these stories (understandably so considering they were penned by writer in his late-80s), and they all address themes of not simply death but also reconciling with the length and potential loneliness of life. “Giotto’s Angels,” “An Idyll in Winter,” and “The Women” are also standouts, each addressing how love and memory intertwine and the potential these two themes have to twist the other into something unrecognizable. As a whole, Last Stories feels like a pristine museum’s collection of Old Master paintings. The works are all technically perfect: Trevor’s pacing and sentence structure are so finely-tuned that those readers interested in writing will find plenty of opportunities to stop and marvel at his craft. But, the stories also feel at times too familiar and have the potential to blur together like a series of still-lifes or domestic townscapes: specific details quickly fade from memory between stories but the complexities of their situations linger. The strength of these works lies in their delicate composition, their execution, and message, and their subtlety and nuance risk appearing unremarkable. But for those thoughtful readers who dare to lean a little closer, Last Stories can be found, painted like a skull, shadowed behind a bowl of fruit.